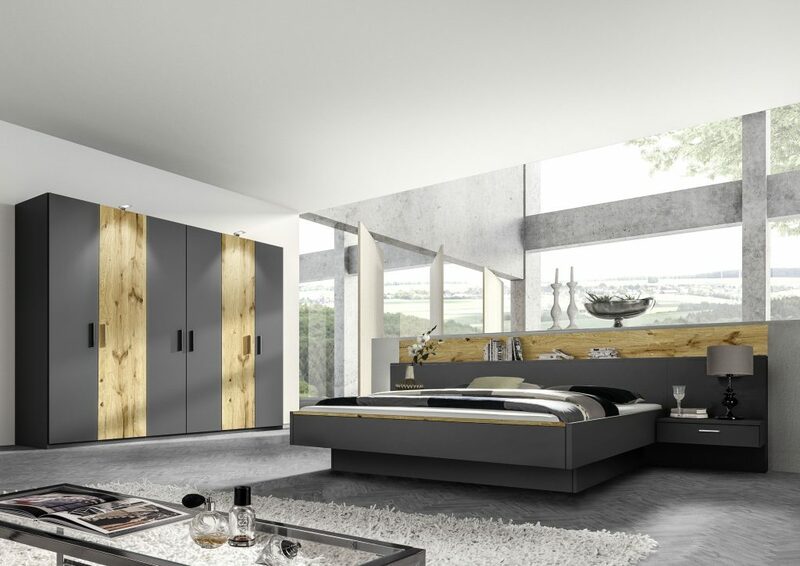 Seamless Interiors are suppliers of quality German Geha Bedrooms, Geha Beds, Geha Dressers, Geha Wardrobes & Geha Back Panels. 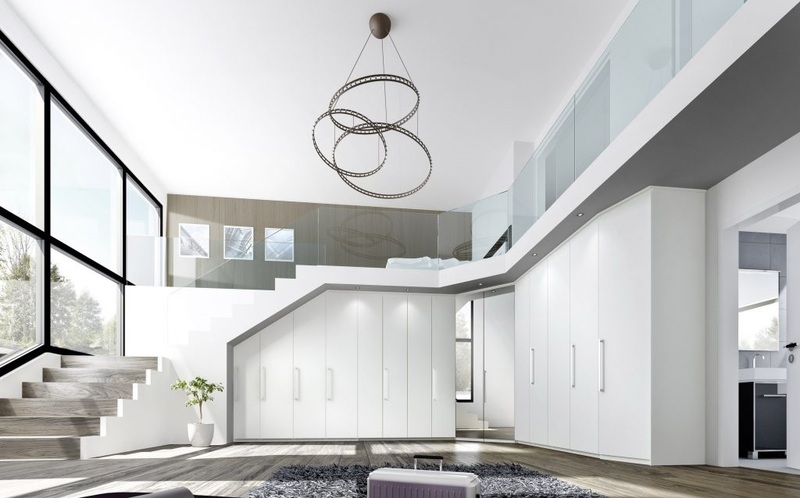 We can provide our Geha bedrooms on a supply only basis or supply and installation. 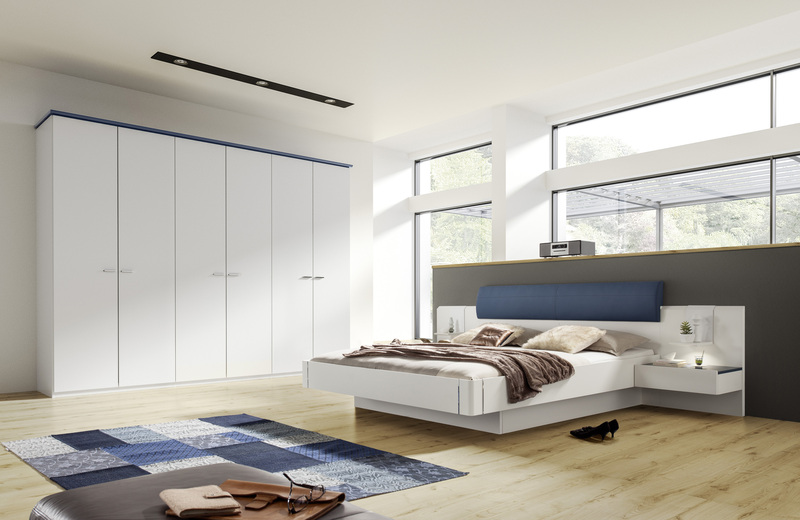 If you would like to just buy the bedroom furniture from us and source your own fitter, we can deliver your bedroom furniture to your door anywhere in the UK. 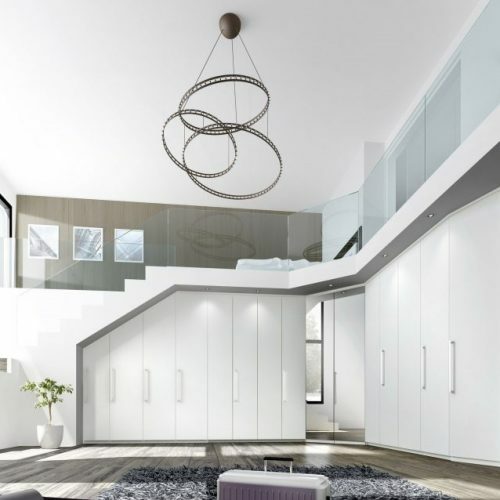 Contact us with your bedroom requirements today! 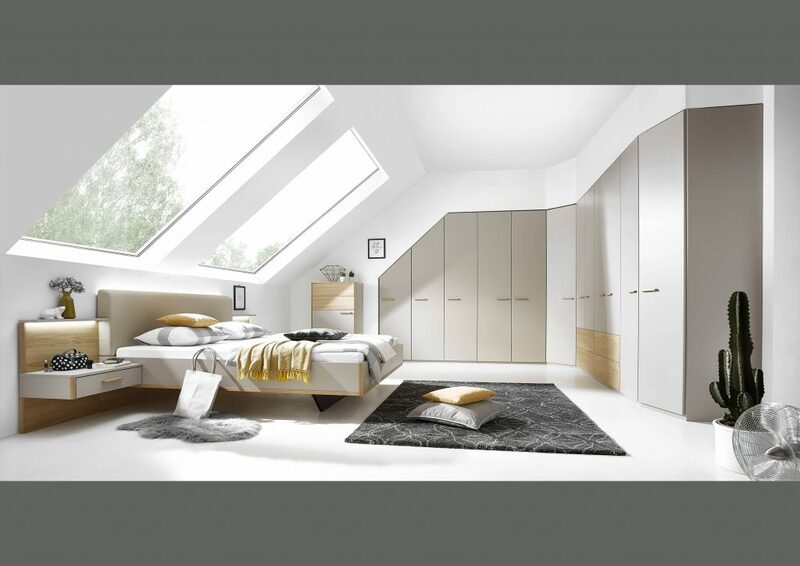 We can supply our Fitted Bedrooms across the UK & deliver to your door on a supply only basis. 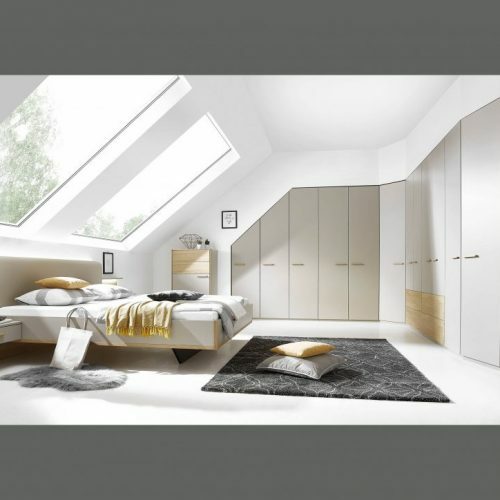 If you would like the complete fitted bedroom design, supply and fitting service we provide this throughout Yorkshire. Fitted Bedrooms in Wakefield, Leeds, Bradford, Huddersfield, Barnsley, Sheffield, harrogate, York and across all other areas in Yorkshire. Contact us today to book your free bedroom design.